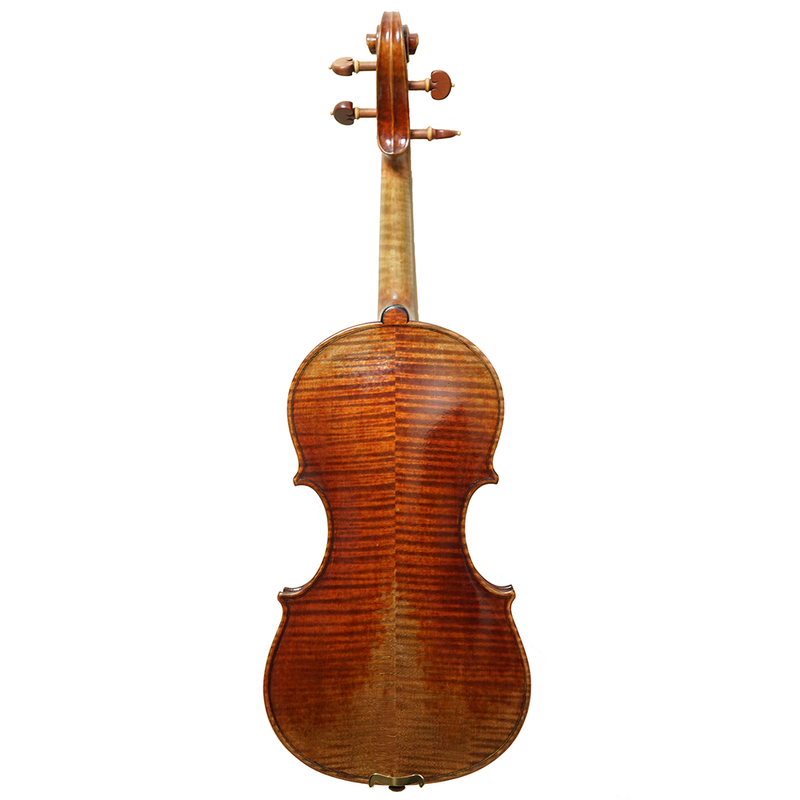 Copy of Cannone Guarnarius (1742), Made by an individual violin maker who dedicated over twenty years in instrument making. 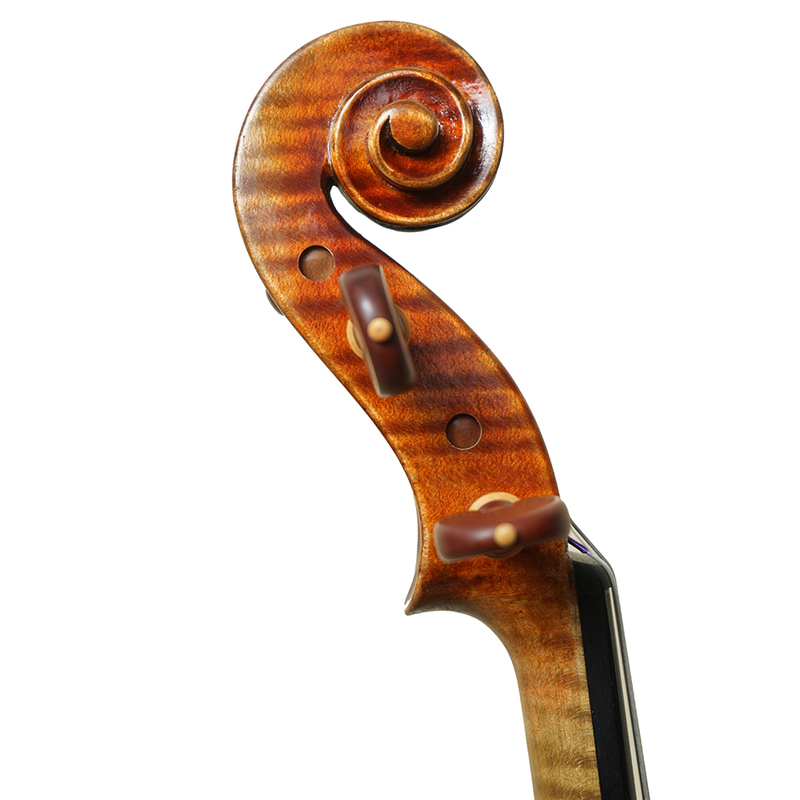 Made from choice, well figured European tonewood. Finished in an attractive antiqued oil varnish. 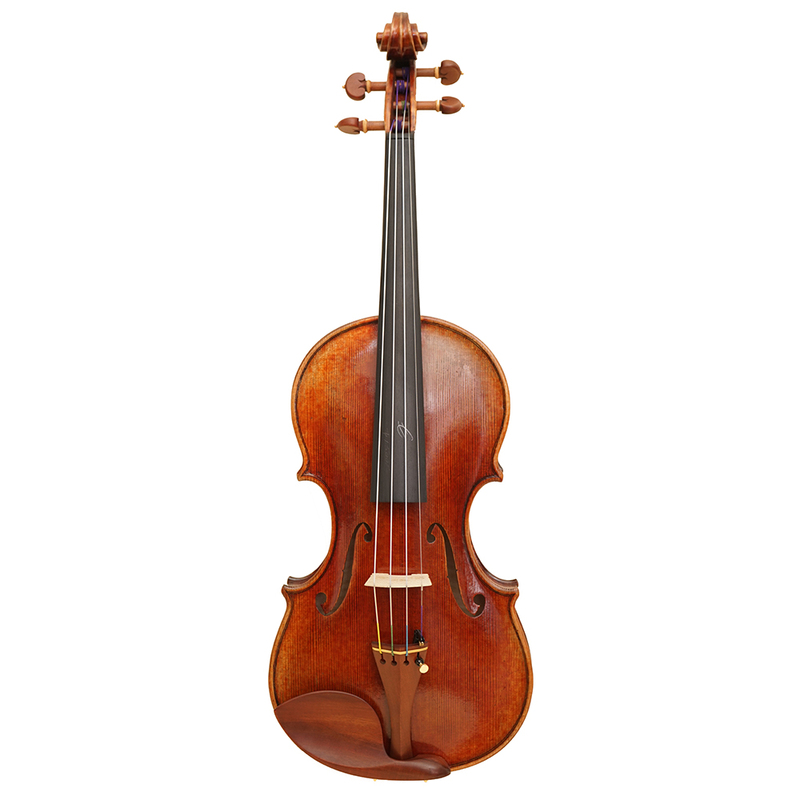 The instrument produces a Big, Brilliant, Deep, Rich tone. 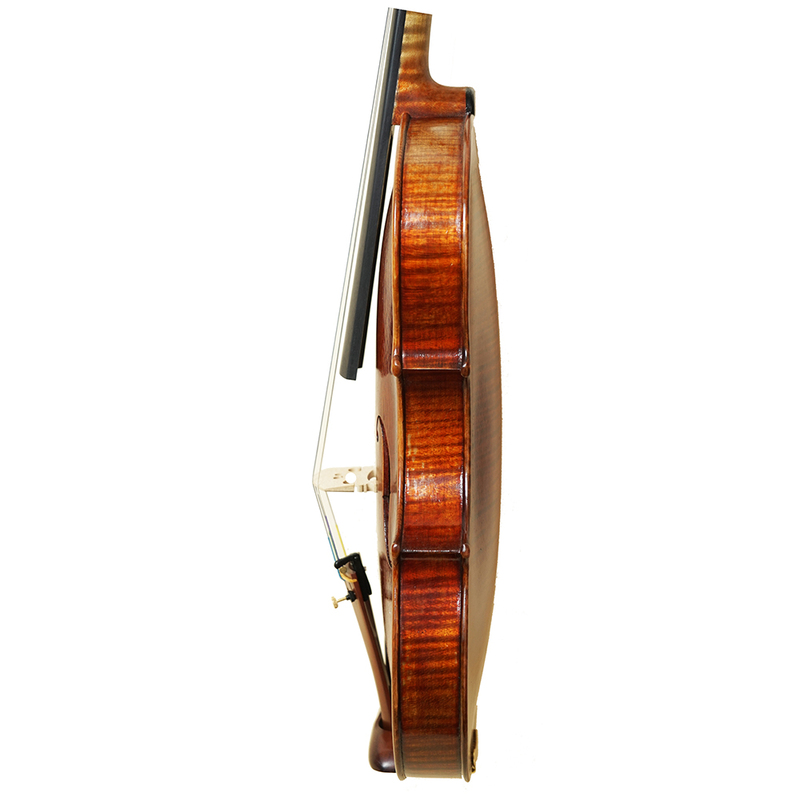 It represent the highest level workmanship of Chinese violin maker.